Exotic Car & Vanderhall Rentals in Houston, TX – Welcome to our Vanderhall rental site. We offer the highest quality of Exotic Rental Cars in Houston as well as exotic toys on wheels. Welcome to our Vanderhall rental site. We offer the highest quality of Exotic Rental Cars in Houston as well as exotic toys on wheels. 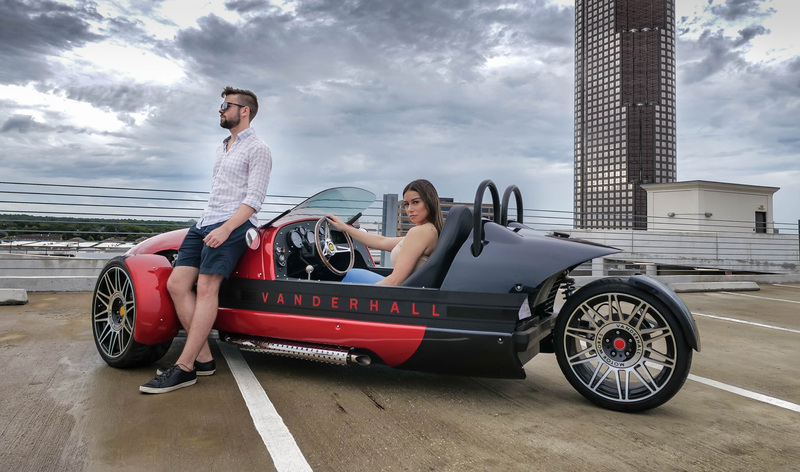 Get Behind the Wheel of a Vanderhall! 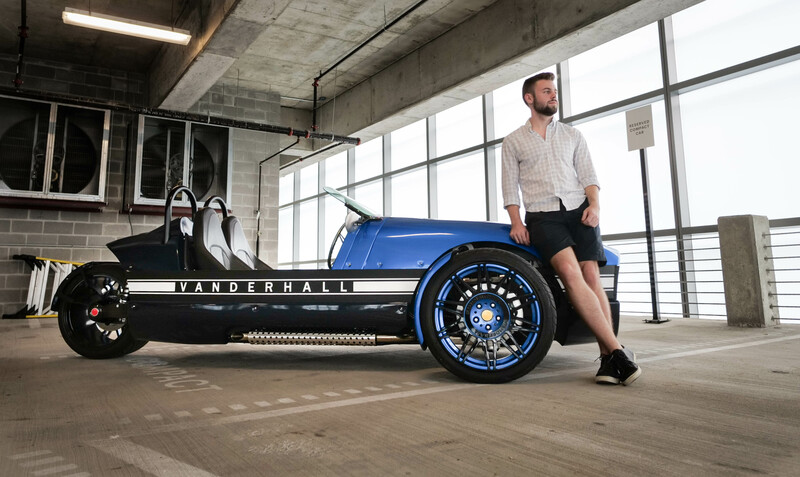 We have a variety of customized Vanderhall Rentals and Exotic Cars available in Houston. Pictures will be updated regularly. We have some very competitive pricing. Contact us today for specials, promotional rates and to discuss pricing. Taxes and Renters insurance included in all rates. Of Course there is fine print, but here is what you'll need to rent from us! 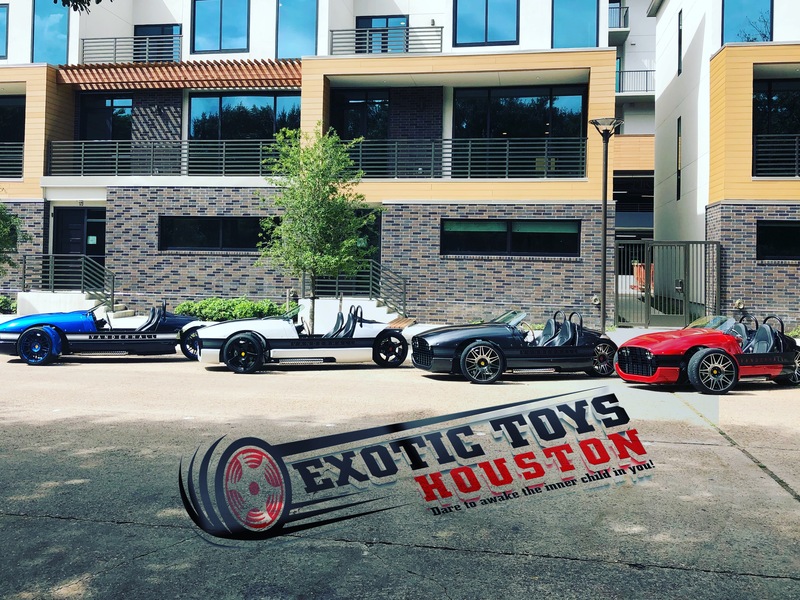 We are the newest addition to the Exotic Car Rental scene in Houston. We specialize in the latest and greatest thing on wheels; Vanderhall Autocycles! Everyone love's the style, the design and it's just a blast to drive. Each and every person who gets behind the wheel has an exhilarating experience and keeps coming back for more. With Exotic Toys Houston you will experience a seamless transparent rental process that won't break your bank account! Call or Text us now to reserve your experience!